"Love? I experiance it when I don't want to.. 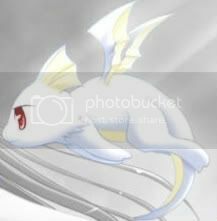 I tell my friends I don't like him and I try to beleive it.. but I just can't help looking at him once in a while.."
Ugh I'm getting bored I wonder if I should make a digimon account *thinks* YUP!! I shall! Info: Well I'm an angel! I help many people in need but I have an attitude! That brings out the dark side and they have cookies! Ones that taste like DIRT! Ms. Angela: Mia! You can do better! 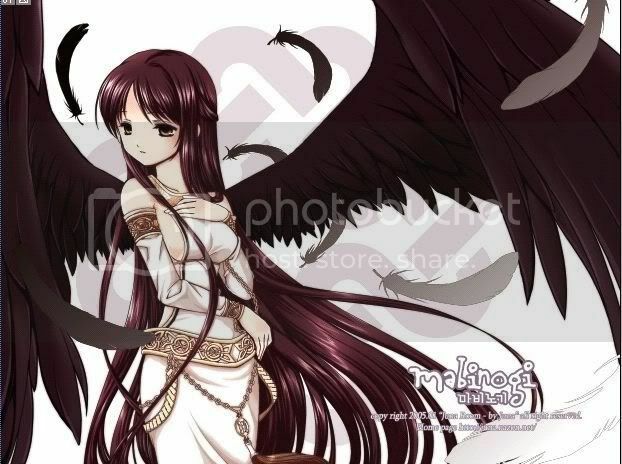 Me: Fine.. *Goes in the cave* O_O WHERE DID EVERYTHING GO!! Me: FINE! 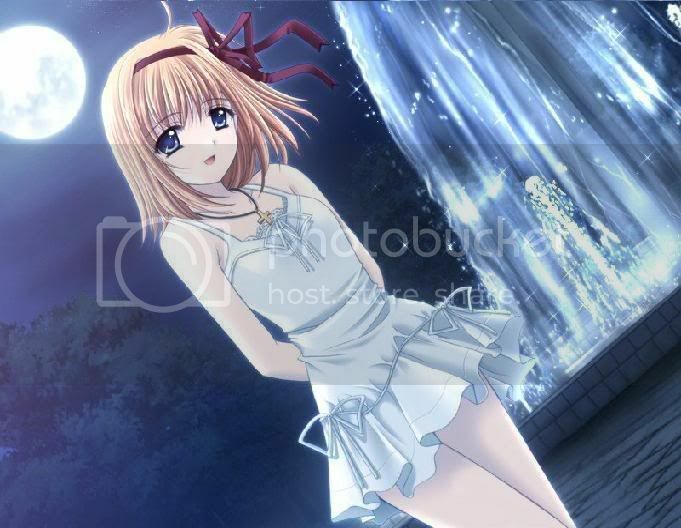 *Closes eyes and my eyes fulls with light and I open them* O! I see a switch! *Flips the switch and lights full the cave* WHAT IS THIS?!?! Well, it wasn't a cave it was a graduation ceremony! I was really fulled with happiness! Well I thought outside the box, but still!! Ms. Angela: As your graduation gift, I got you.. *Shows a little teleporting thing* Touch the button. ??? : Hiya! 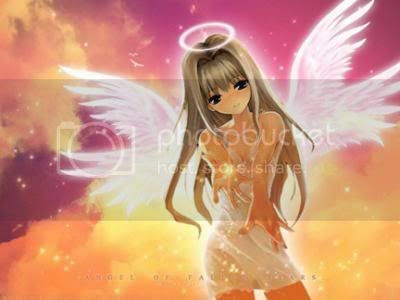 ^_^ I'm your new angel pet! ??? : You're gonna kill me! ??? : Thank you! ^_^ Well, what are you gonna name me? Trin: I don't know but.. GIVE ME THE GREEN LIGHT! Trin: Anyway no really what are we gonna do..
Me: I don't know but I'm hungry *Checks* I have no money..
Me: Wanna go to work? Flames: HAH! WE'LL BEAT YOU BECAUSE OF THAT! Login or register to add Mia Catin as your friend!